Promosingel. För albumet Mighty ReArranger. 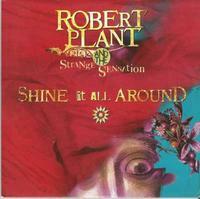 Robert Plant and The Strange Sensation - Shine It All Around / All The Money In The World. SANSE369. 2005.